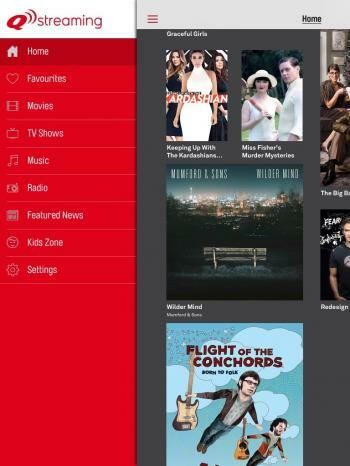 I was lucky enough to be able to try out the Qantas Entertainment app on my flight this week and I am very impressed. This app is available on some Qantas flights and what it does is replace the plane's entertainment system by allowing you to watch all the offered movies, shows and even listen to radio or music directly on your own device. I downloaded it on my (quite old) iPad Mini and it worked like a charm. 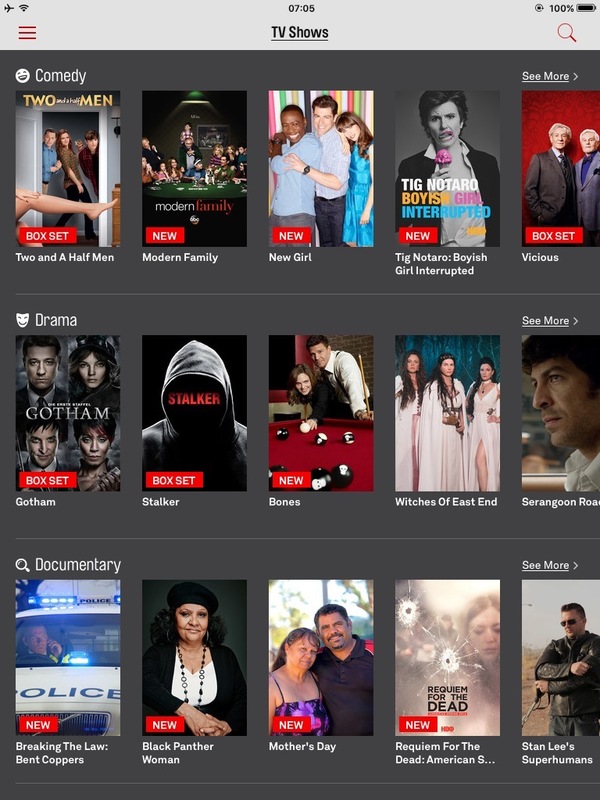 The home page selection has some picked out shows but if you don't like any of those, the sidebar gives you access to all the available categories of movies and shows and music, etc. 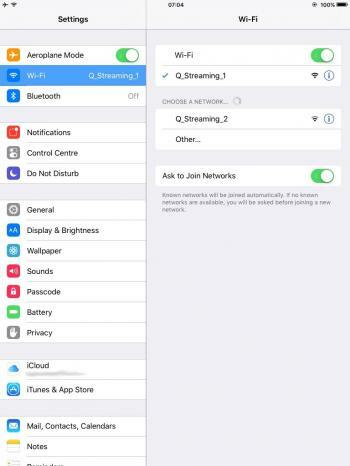 One thing to note is this app will only work when connected to the 'Q_Streaming' WiFi network. 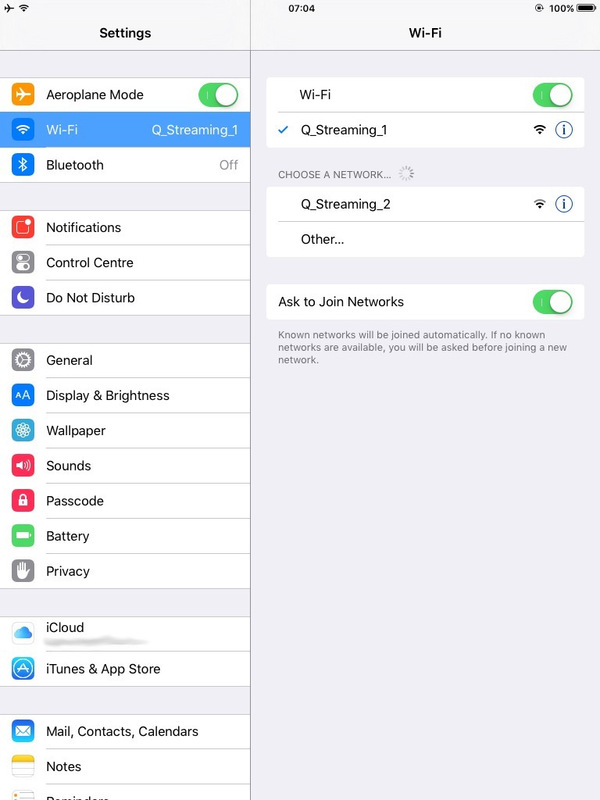 This confused me at first because your device has to be in flight mode, but apparently you can still connect to WiFi even in flight, so there you go! Here's a bit more of the selection of content...it's quite extensive. Well done Qantas! 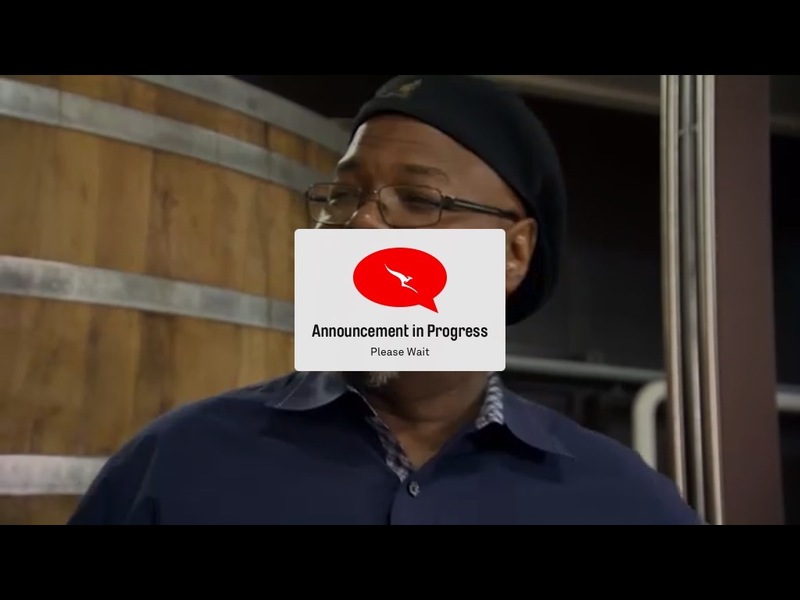 Now when there is an announcement over the airplanes PA system, the app pauses and lets you listen to the announcement, even if you have a video running. This is great I think. If you tap the screen on a video, it shows your flight progress as well as letting you control the video, skip back/forward 30 seconds, pause, etc. 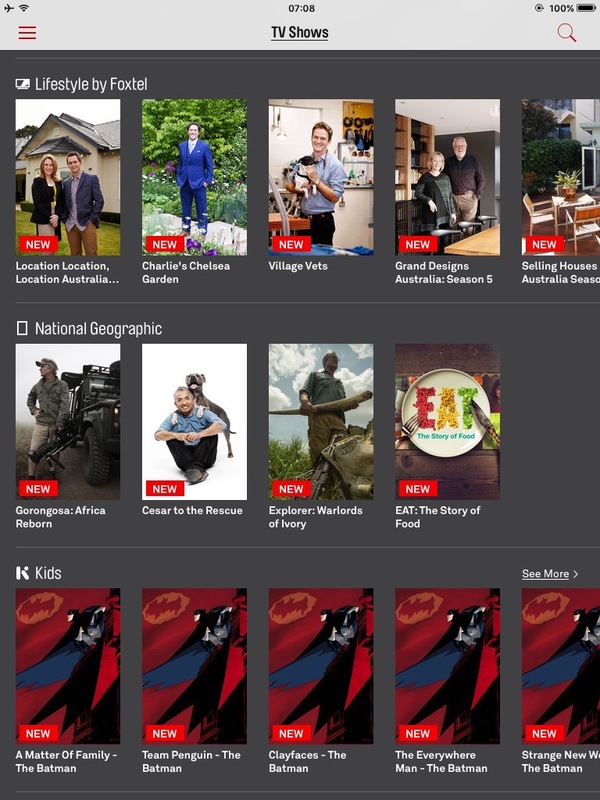 The app is easy to use and quite intuitive too. 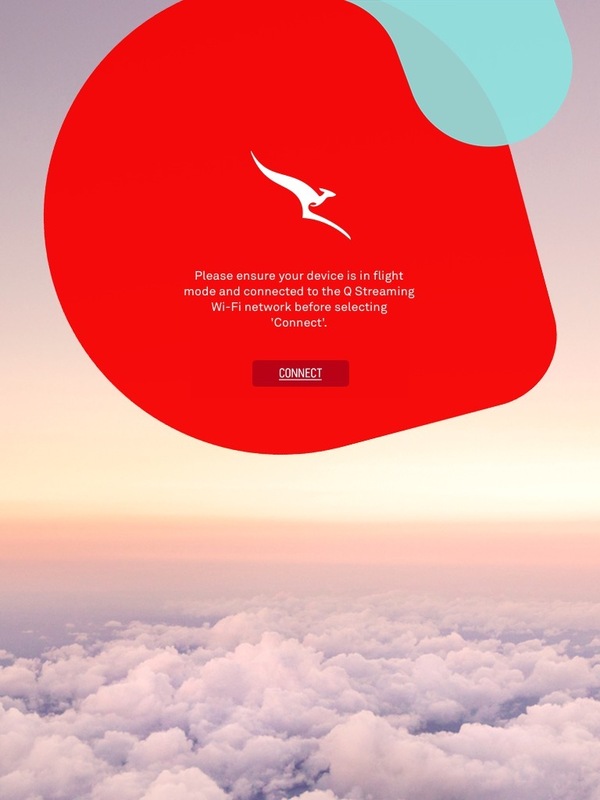 So next time if you're on a Qantas flight, try this app. Unfortunately not all the flights have it yet, but I'm sure that will be remedied soon.